It is our position that the people of Palestine suffer from longstanding oppressive conditions generated by Zionism, a political program originating in the 19th century with one overarching goal: to establish on Palestinian land an independent nation for Jewish people worldwide, the state of Israel. Although the history of Zionism has involved a multitude of complex factors, the achievement of the Zionist program since 1948 has required the systematic ethnic cleansing of Palestinian land, the relentless subjugation of the Palestinian people, and the massive obliteration of both historical record and current events through an intense campaign of propaganda and violence. Day by day, this political program continues to expand its reach through its continuing annexation of land and ongoing assault on human rights. The United States government has financed the Zionist program and insured its successful growth, viewing the state of Israel as a crucial ally in the maintenance of the USA’s long term strategic position in the Middle East. This list is neither comprehensive nor intended to serve as a self-sufficient platform for academic research, but assembled to indicate some of the breadth and depth of discussion on Palestine that is available and to stimulate further exploration. We welcome suggested additions via email at info@usapalmhn.org. 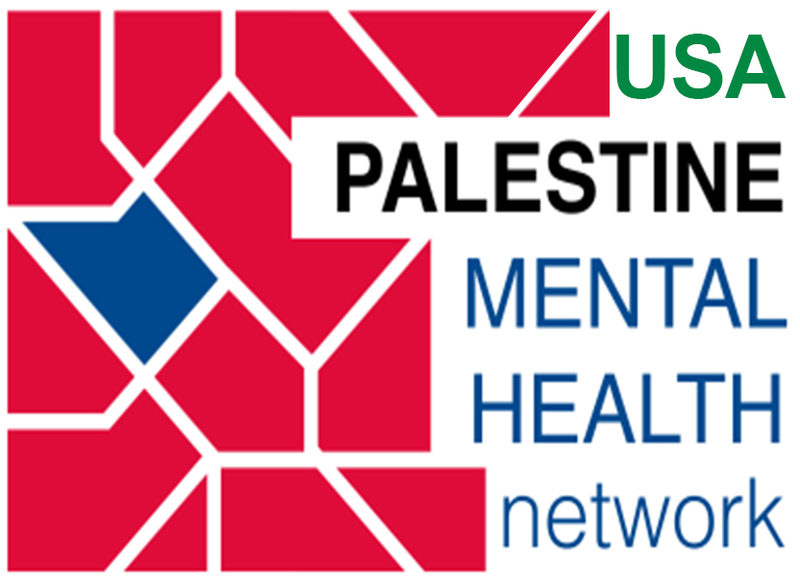 The USA Palestine Mental Health Network does not necessarily endorse every idea put forward by the individual journalists, authors, and scholars noted here.